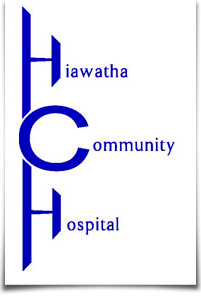 The Hiawatha Community Hospital Auxiliary operates one of the finest gift shops in the area. The shop features various items including Ty stuffed animals, Beanie Babies, Boyds Bears, Camille body products, and woman and baby clothing. Also available are Kansas Jayhawks and Kansas State Wildcat accessories. It's a great shop that offers a large variety of items. Whether you're searching for a get well card for your loved one or browsing for decorative items, the gift shop has what you are searching for! We also offer Bridal Registry for your special day and New baby Registry as well. Come on in and browse through a complete selection of Lang gift items including; calendars, books and cards! Our regular hours are Monday-Friday 9:30-12:30 & 1:30-4:30.